It's hard to believe that this blog has been running over a dozen years now, and I am just now getting around to making Militant Mary an Obscurity of the Day. I really like this little 1-column panel, which was distributed by Associated Newspapers from September 29 1913* to November 8 1919**, and I've been wanting to share it with you. 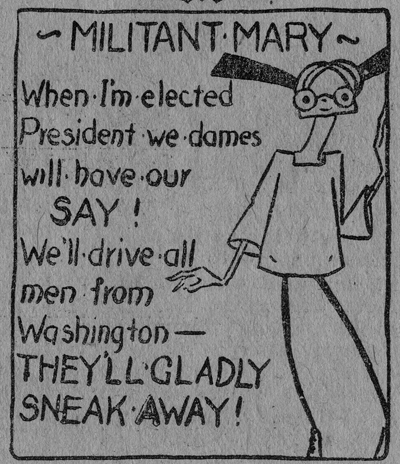 The panel offers up a daily verse, which is sometimes a simple gag or homily, but also often makes quite bold comments about politics, women's lib, suffrage, and the injustices of the 1910s male-dominated society, all voiced by Mary, an ardent and unabashed feminist. 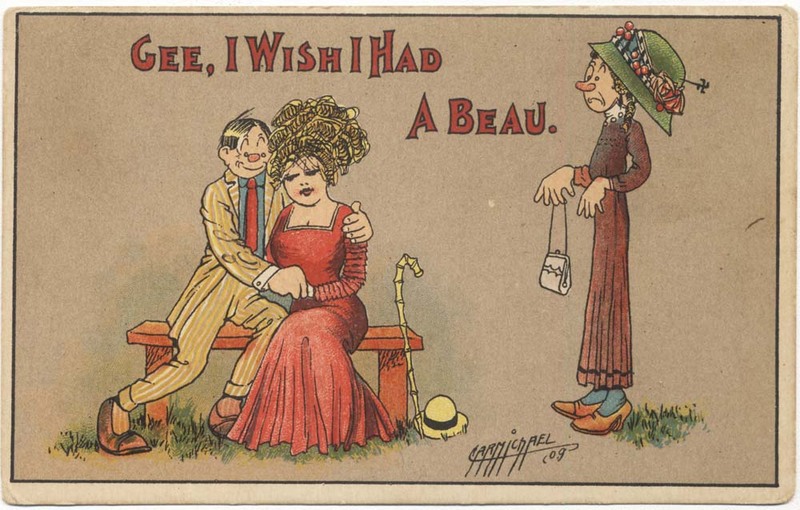 There is plenty of cartooning that touched upon these subjects in the 1910s, because the women's suffrage movement was becoming a powerful force, but the vast majority of those comments are (a) negative, and (b) from a male point of view. 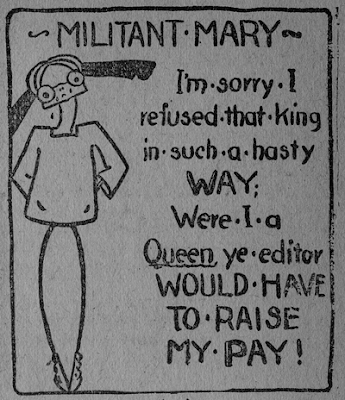 Not so with Militant Mary. She serves up her daily skewering of sexism with a keen-edged sword, and is not intended and never could be taken as delivered by a female buffoon. 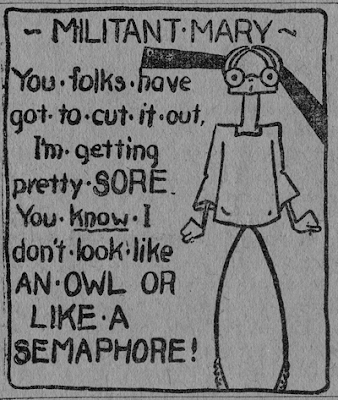 Though Mary can be humorously self-effacing, she is no object of ridicule. She is an able deliverer of wise and pithy verses accurately illuminating the feminist perspective. 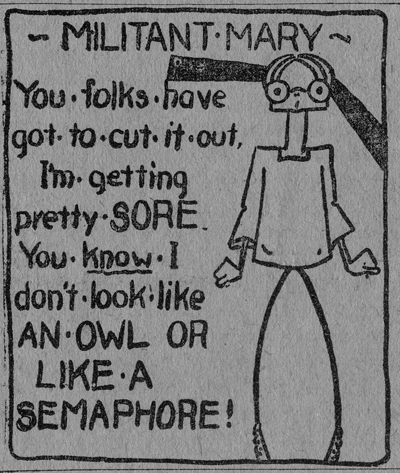 So now you may be wondering what woman was lucky enough to be granted this unusual and powerful daily soapbox. Well, to paraphrase Henny Youngman, that was no woman, that was Steve Hyde! I know absolutely nothing about Steve Hyde except that he signed his name to Militant Mary's verses for most of the life of the feature***. 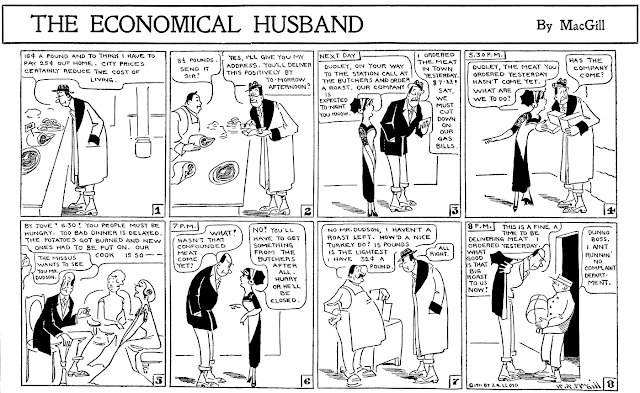 Why and how such a blatantly feminist feature came to be penned by a man I cannot imagine. 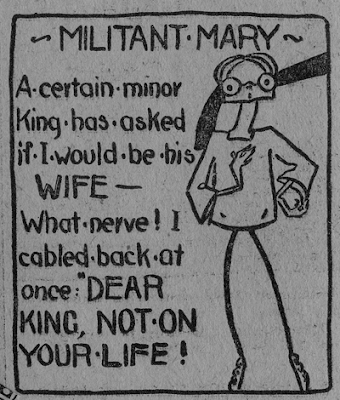 Oddly enough, as intriguing as Militant Mary would have been to newspaper readers of the day, I have not yet found a paper that offers up one single word of background on the author. Could "Steve" be a woman in disguise? I dunno. I do believe that Steve Hyde was only the writer, though. 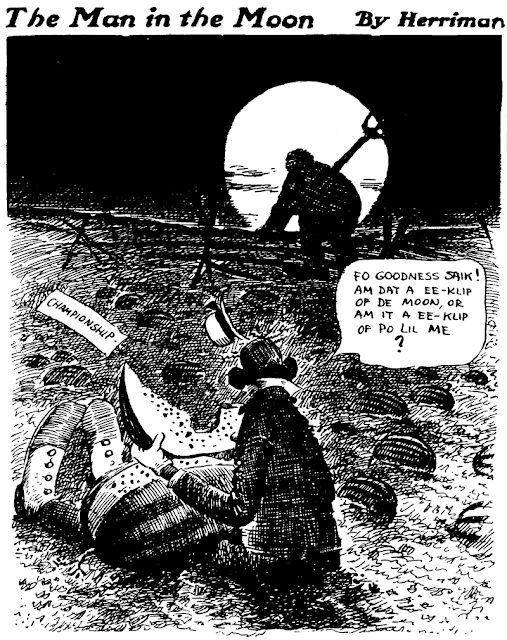 The art was never separately credited, but on January 28 1918, Steve Hyde's name was replaced with that of Elizabeth Kirkman Fitzhugh. I know Fitzhugh's work well enough to say that I'm reasonably sure that she actually supplied the art throughout the life of the feature. My assumption is that she began signing the feature only once she took over the writing from Steve Hyde. She was an able versifier, so who knows, maybe she hid behind the name Steve Hyde all along. 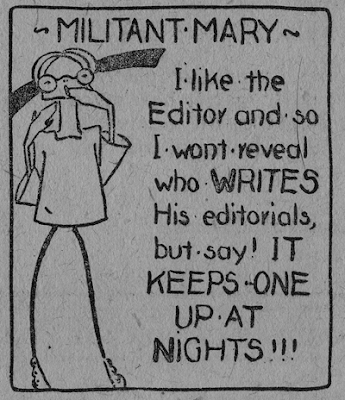 Fitzhugh's signed tenure on the feature ran until November 1 1919, after which there was a single week signed once again by Steve Hyde (presumably reprints), and then what I believe is the end of the feature. 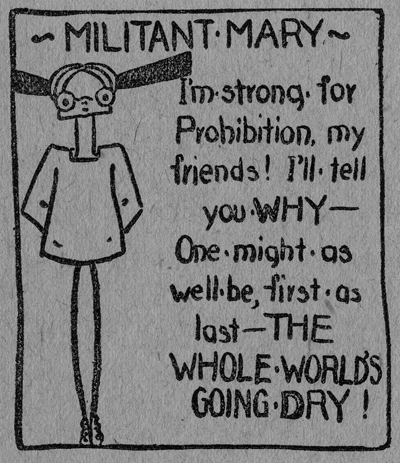 In 1920, one of the reprint syndicates got hold of the Fitzhugh-signed portion of the Militant Mary run, and distributed it to small rural papers until at least 1928. Needless to say, anyone with information on the identity of 'Steve Hyde' will find an attentive ear here! I'm afraid you must look farther for an informational leak, if Steve Hyde's true identity you seek. Sorry in advance. H.A. 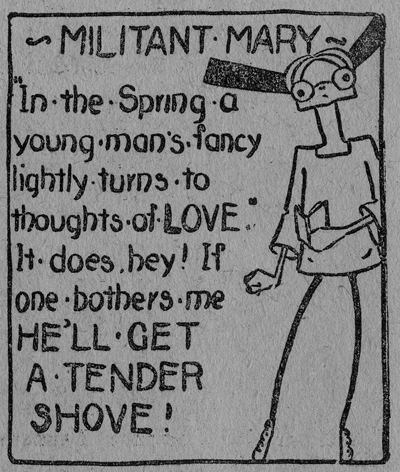 MacGill's fame is not secured by the fact that he was the cartoonist on the first true daily comic strip*, nor is it because of his appealing and unique art style. No, those few who do remember him tend to remember only that his comic strips, in particular the long running Hall Room Boys/Percy and Ferdie, were ridiculously text-heavy. 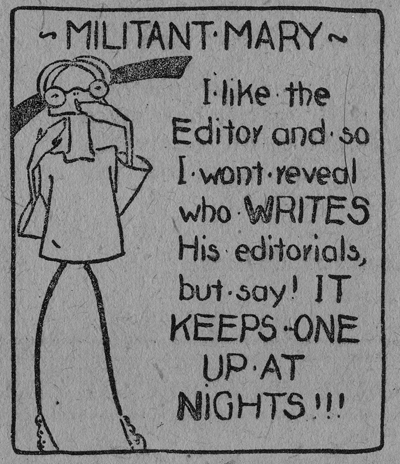 In fact most of McGill's strips take the better part of a cup of coffee to read, and probably took him longer to letter than to draw. MacGill's weekday strip The Economical Husband is no exception to the rule, though I've tried to spare you by picking some less text-heavy examples. The strip concerns a skinflint who ends up in trouble because of his frugal ways. 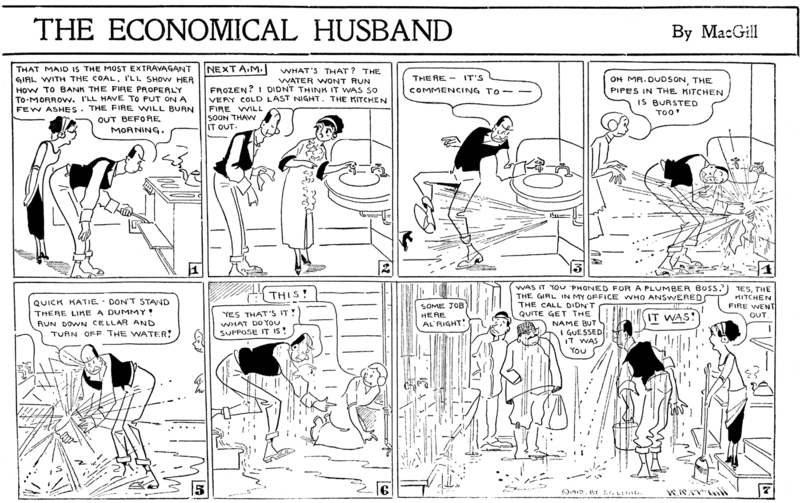 The strip focuses also on his wife, though she seems to have no noticeable personality. Despite her often taking the brunt of his penny-wise ways, she rarely offers any opinion on the matter. MacGill produced The Economical Husband on a stint at the New York Evening Globe, where it ran from August 21 1911 to December 1 1913**, mostly alternating space with his Hall-Room Boys, which he brought there after its long run with Hearst. 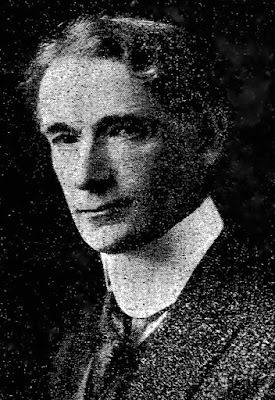 All of MacGill's work at the Globe was syndicated through Associated Newspapers. 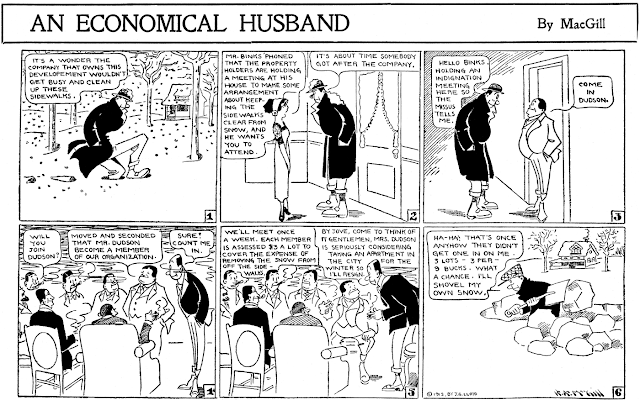 The Globe assigned copyright to MacGill's strips not to the newspaper, but to H.P. Staton, the art director of the paper from 1904-1912, and then to J.G. Lloyd, whose role at the Globe is unknown but presumably he took over as art director***. 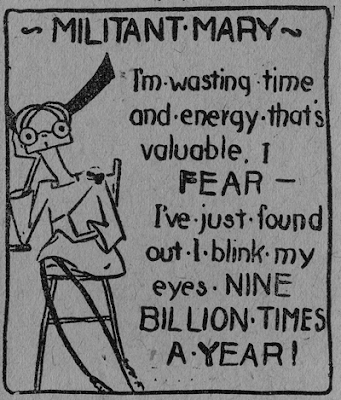 ** Source: Jeffrey Lindenblatt's index of the New York Evening Globe. *** Alex Jay has found a citation that he was the private secretary to the Globe's publisher, and another source stating that he was a "member of the editorial staff." Have you heard, or know anything about the TRADER HORN newspaper strip, illustrated by Paul Berdanier? It ran in THE NEW YORK AMERICAN and other Hearst newspapers. Some of Berdanier's illustrations were used in the Simon & Shuster edition of THE BOY'S TRADER HORN by Kenneth Payson Kempton. Based on Berdanier's art for TRADER HORN he was once considered to take over the Tarzan newspaper strip and did illustrate TANAR OF PELLUCIDAR by Burroughs. No I haven't. The microfilm record of the NY American is spotty, and that feature may well have fallen through the cracks. Anyone seen this series? My understanding is that it ran in 1927 or 1928.